The Stunting Summit drew 34 governors representing every province in Indonesia; 10 ministers; and the Vice President of Indonesia. s the culmination of the Indonesia National Nutrition Communications Campaign, IMA World Health staff gathered key decision makers for a one-day Stunting Summit in Jakarta. In attendance at today’s event were 34 governors representing every province in Indonesia; 10 ministers; and the Vice President of Indonesia. The U.S. 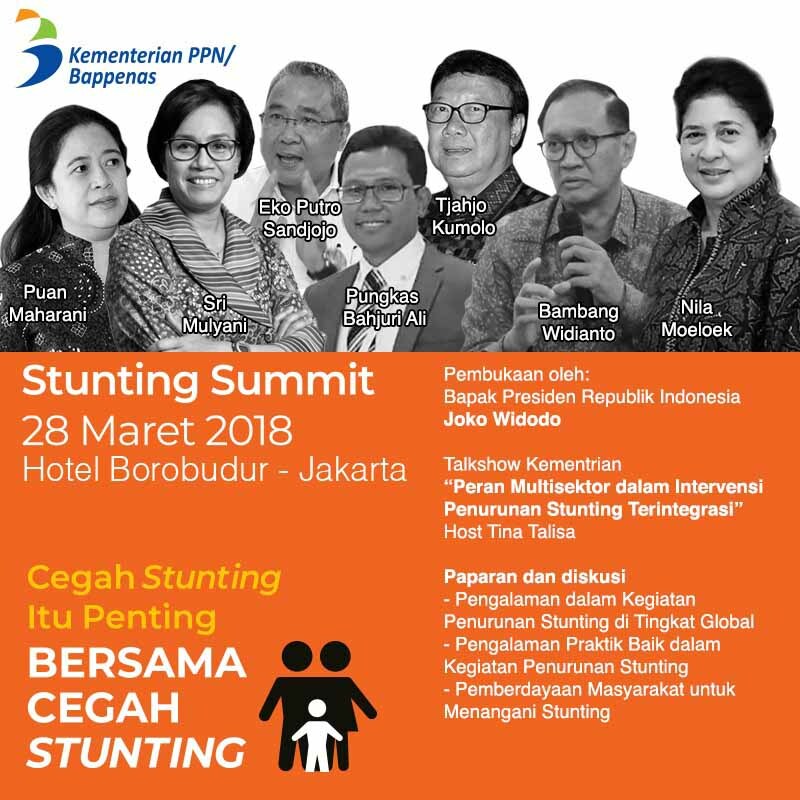 Ambassador to Indonesia, Joseph R. Donovan, Jr., and the Executive Director of MCA-Indonesia, Bonaria Siahaan, opened the Stunting Summit. As a middle-income country, Indonesia’s stunting rates have remained high, taking a toll on one of the world’s fastest-growing economies and its workforce. Ambassador Donovan told the audience that every dollar invested in preventing stunting reaps $16 in rewards. “That is why the MCC Compact committed more than $130 million to improve nutrition and health in Indonesia—making the U.S. government’s largest single investment in nutrition anywhere in the world at that time,” Donovan said of the program’s launch in 2014. The campaign made some important advances. More than 16,000 service providers have been trained on proper feeding for pregnant mothers and infants. Care providers have distributed more than 35 million iron tablets for pregnant women and conducted more than 3,500 events promoting sanitation and hygiene in 64 districts. 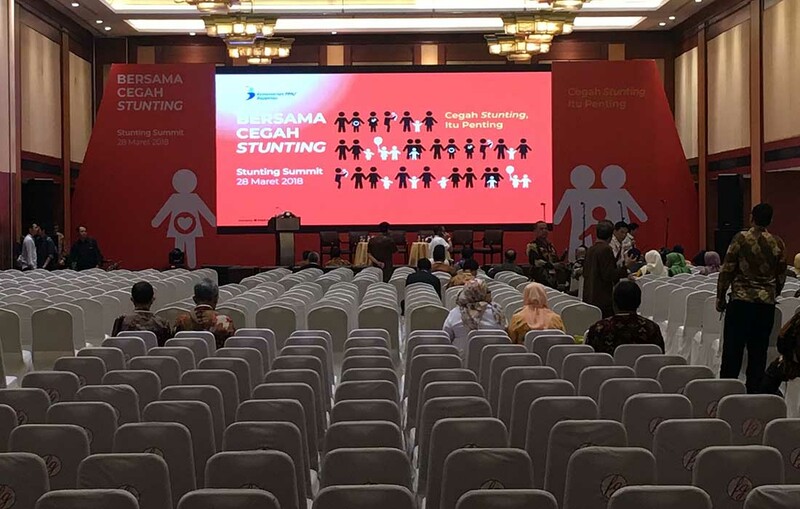 Journalists and the media were a big part of making Indonesia’s first ever Stunting Summit a big success. More than 30 journalists from 20 media outlets attended. During the event, Donovan responded to journalists’ questions about the U.S. Government’s investment to stunting in Indonesia. 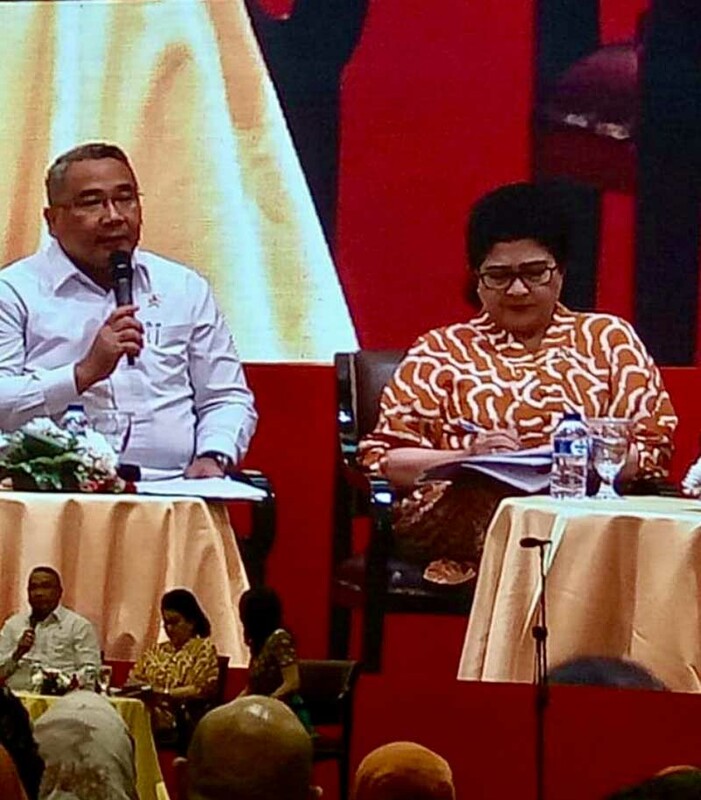 He says that he hopes the government of Indonesia will take advantage of the momentum to continue the fight against stunting in Indonesia. 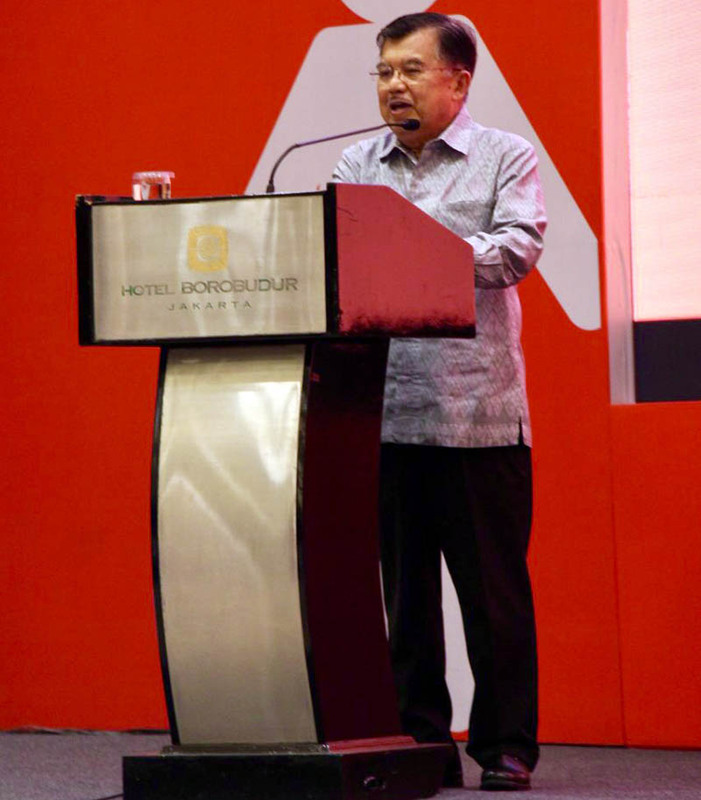 Indonesia Vice President Jusuf Kalla closed Indonesia’s first Stunting Summit held in Jakarta on March 28, 2018.